The weather in Scotland has been terrible this summer, but that makes days like today when the sun comes out all the more special. I was driving up above the Dornoch Firth and had to stop to capture this view. 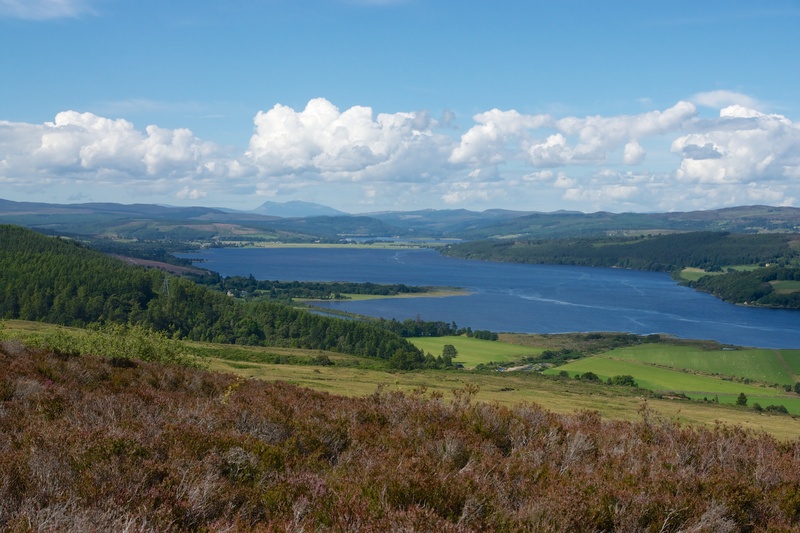 Posted in Photography, Scotland and tagged Dornoch Firth, photography, Scotland. Bookmark the permalink.